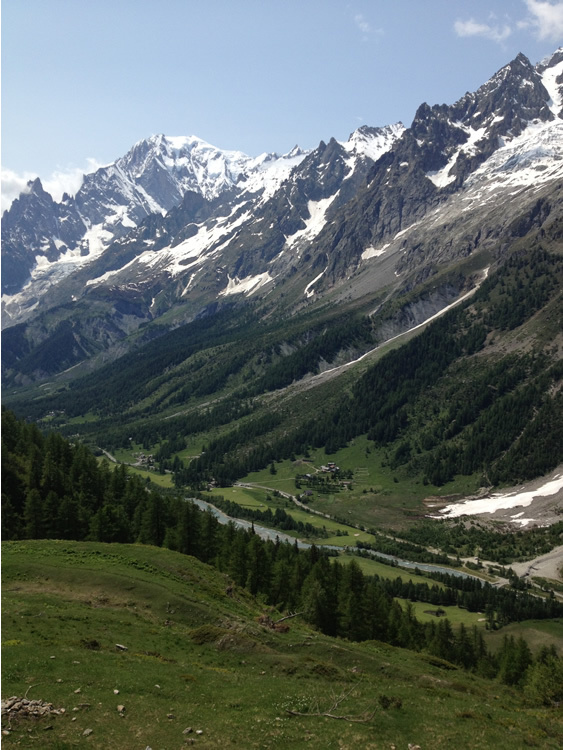 The last three days along the Chamonix valley are omitted on this occasion due to lack of time. Je vous réserve 3 places en dortoir, en demi pension, pour le 23 juin. Your reservation is accepted! 42 euro half board room pique nique 10 euro. We don’t receive credit cards! I have availability and the price of double room 95 euro per night with breakfast,garage and SPA included. I confirm you the 2 rooms and the price of double room or double room single use is the same in that period. 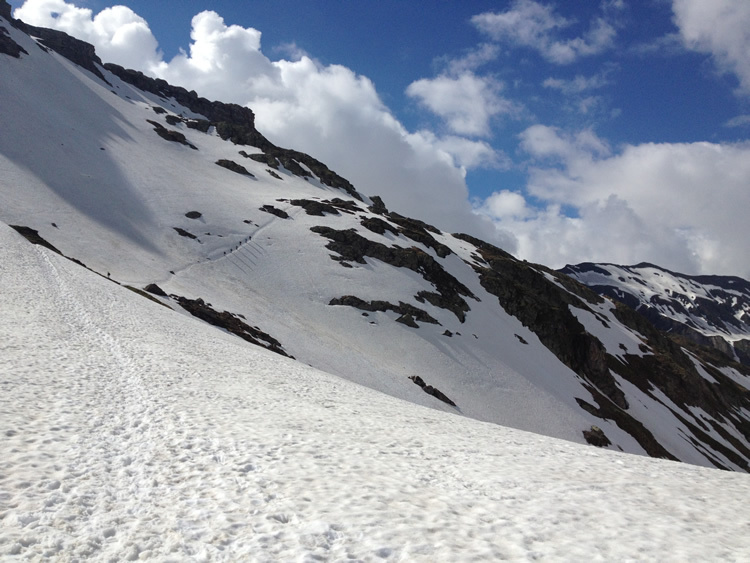 Sat 29 June Walk 4½-5 hrs via Collet Portalo (2040m) to Col de la Forclaz (1526m). Votre réservation est bien enregistrée et nous vous en remercions. Moyens de paiement : Monnaie en francs suisses et euros, carte Maestro, Visa, Mastercard et Postcard.